Ever wonder how decisions are made in Little League? Every month the board holds an open meeting to discuss upcoming events. Come join us if you are interested or if you have any suggestions to help our league run better. 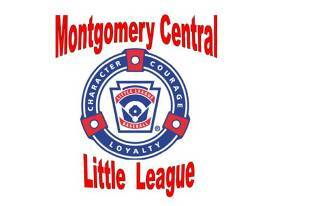 MCLL would like to thank all the sponsors and parents for helping to make our opening such a successful event. We invite you all to come out each week and continue to support our boys and girls playing this year. Go See them and get you a new MC hoodie, shirt, license plate, cap, etc.